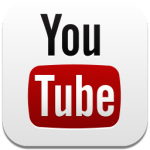 Click to watch your rug being repaired, restored or altered! WE PROVIDE EXPERT, HAND-CRAFTED REPAIRS, RESTORATION AND BESPOKE ALTERATION SERVICES, including cutting-to-size and around design, professional finishing and binding of edges, as well as conservation expertise and skills for all types of rugs, oriental rugs and carpets, kilims, silks, tribal bags & trappings, aubussons, tapestries,decorative weavings, rare and investment pieces. Whether your hand-woven piece is traditional, contemporary or antique, Anas and The Oriental Rug Gallery Ltd's Rug Repairs, Restoration and Conservation Specialists will ensure it is repaired, restored and conserved to the highest professional standard and that you receive the best service at competitive prices. Our expert rug, oriental carpet and tapestry repair, restoration, conservation and alteration works produce fantastic results – come and experience them for yourself! 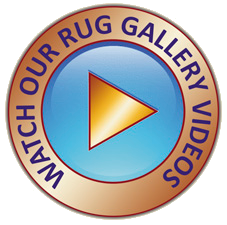 WATCH OUR RUG ARTISAN CRAFTSMEN AT WORK! All rug repairs, restoration, conservation and alteration works are undertaken at The Oriental Rug Gallery Ltd in our custom-built Rug Repairs and Restoration Studio in Wey Hill. You can even watch rugs actually being repaired and restored by Master Rug Craftsmen through our Repairs and Restoration Studio's Rug Gallery shop window! BOOKED APPOINTMENTS ONLY FOR RUG REPAIRS, RESTORATION & ALTERATION WORKS! Please contact us 2-3 days in advance of your intended visit, to check our Rug Specialist's availability and to book a FREE appointment that guarantees an assessment and estimate of your rug or tapestry, needing either repairs, restoration, alterations or hanging works, when you visit. Your appointment will be arranged with Anas ~ our Rug Specialist and Master Rug Craftsman, who will review and undertake an inspection of your actual piece at The Oriental Rug Gallery Ltd shop, where we discuss what work needs undertaking and the cost involved for these works. We can also arrange to help carry your rugs and carpets to and/or from your car, if you let us know in advance of your visit to the Rug Gallery. Due to the many varying factors involved and the individual nature of works for any piece, we are unable to give out any rug repair, restoration and alteration estimates by phone or for email images supplied. 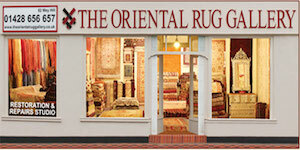 We offer a free verbal rug id: (provenance, history, age, type) for every piece brought to booked appointments at The Oriental Rug Gallery Ltd, where the customer has given their signed consent on a receipt, for our Repairs, Restoration, Alterations or Hanging Technique works to proceed. 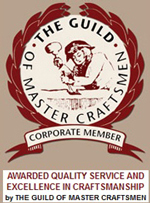 There are no added 'middlemen costs', so we are able to give you the best price, with no hidden extra charges. 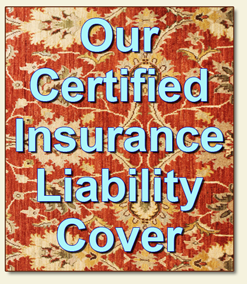 As usual, we to offer a 15% discount to all other retail Rug Shops, when we collect any rugs, carpets or tapestries for our repairs, restoration, alterations services from them on their customers' behalf. Anas is a Decorative & Antiques Rugs, Oriental Rugs and Carpets Specialist, Rug Dealer and fourth-generation Master Rug Craftsman, whose family business was established in 1910. 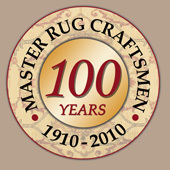 Having completed the traditional eight-year Master Rug Craftsman apprenticeship, which guarantees specialist training in all aspects of rug cleaning, repairing, colour run, weaving, dyeing and restoration skills, and with 30 years of professional Rug Specialist and Rug Dealer expertise and knowledge in the rug and Oriental carpet field, Anas' reputation “one of the finest rug experts in the UK” ensures that our customers will receive works at the highest professional standard. 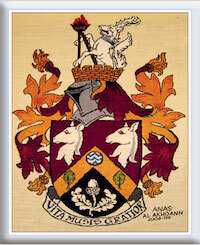 Over the years, Anas' Rug Specialist skills have been been much in demand. 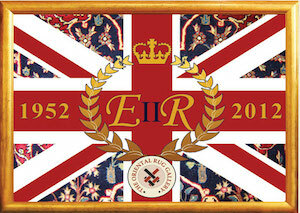 Our more prominent rug clients include: Royal Palaces, TV & Film Studios, Christies, Historic and Stately Homes – a host of celebrities, as well as private rug collectors and customers in London, Surrey, Berkshire, Hampshire, West Sussex and East Sussex districts, Europe-wide and Worldwide. "Dearest Anas, your Master Rug Craftsman restoration skills display a level of work of the highest calibre. My silk rug is transformed, I cannot even tell where the original dog-chewed ends were - pure genius! I especially enjoyed the opportunity to watch your repair skills in action in your Gallery's Restoration and Repairs Studio, it made me appreciate your meticulous efforts even more!" "Felt compelled to write and 'Thank You', not only for the beautifully repaired holes in our Ushak carpet, but also because its given us a whole new set of reasons to show off its restored beauty to our dinner guests and an original dinner conversational piece – a story with a very happy ending indeed!"